Hi everyone! I'm on a blogging roll lately and can't wait to share a few back to school ideas with you today. 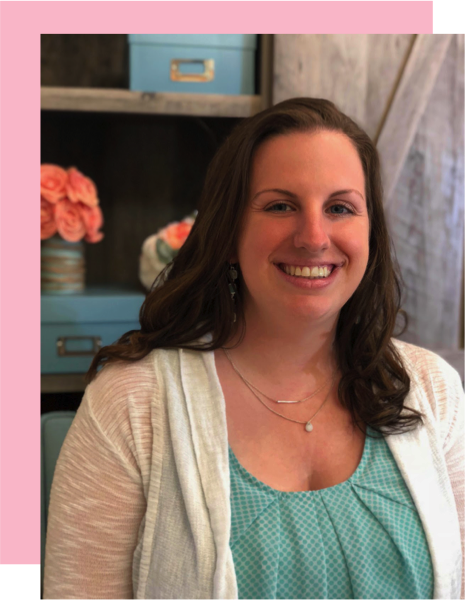 I'm linking up with Dirt Road Teacher again for her Dear Future Teacher series. Today's focus is on creating classroom rules and management systems. First off, think about your vision for your classroom and for yourself as an educator. I like to see myself as someone who is firm, but fair. I try to embrace the differences each student may have and also create an environment where these differences are welcomed. This vision helps me create our class climate starting on day 1. We begin by discussing our ideal classroom and expectations that students know from the previous year. 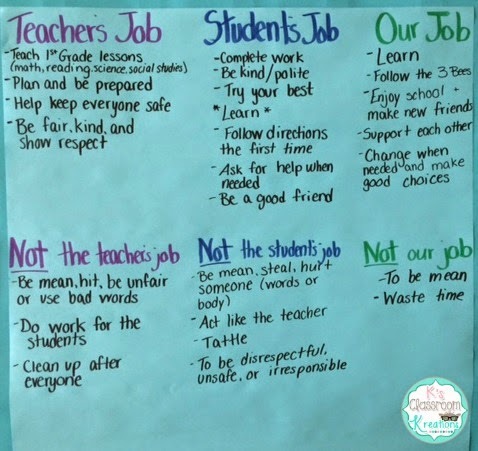 We spend the first few days discussing our different roles, and agreeing on classroom rules. I previously wrote more on this topic here. It is important to stick to just a few main rules. 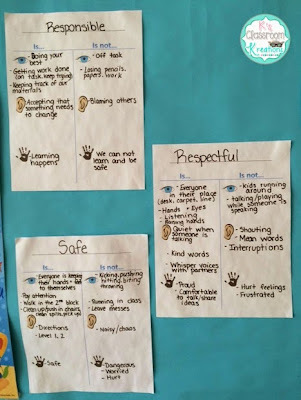 At our school we follow the 3 Be's- Be Safe, Be Responsible, Be Respectful. 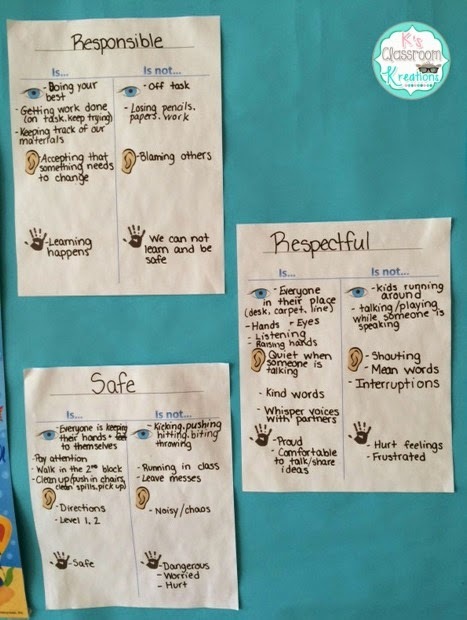 We talk about what that actually means in terms of how it sounds, feels, and looks in our classroom. I also believe in praise and positive reinforcement. My school follows an "Ask, don't tell" policy which fits in perfectly with my style of teaching and management. For example, rather than saying "Don't run" we would say something like "How should you move throughout the classroom? Or, Can you show me a safer way of walking in the hall?" This gives the power to the child to make the right choice on their own, and prove to you (and themselves) that they are aware of expectations and are choosing a different action. One way to recognize good choices is by using a class management system. Some people prefer a color chart, or clip chart. I like to use Class Dojo. 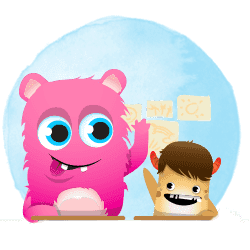 If you have not heard of Class Dojo it is an online app/website that is used to track behavior. I simply create an avatar for each of my students and customize the behavior options. I can then give individuals, groups, or the entire class points for different behaviors. For example, I have some that say "Creative, Hard Working, On Task, Showing Respect, Helped a Friend, Completed Work, etc." 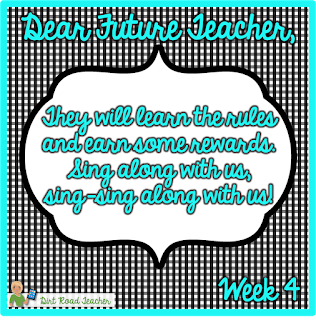 Not only can I give points but other students are allowed to reward a classmate when they catch them making great choices too. I also bring my phone in the hall with us and my Line Checker can use the app to reward a few students who are showing the best examples of safety and respect at the time. At the end of the week I allow students who have above an 80% (positive points out of total- you can subtract for poor choices as well) to earn some type of treat like a coloring page, piece of candy, prize box, snack, etc. I never focus on how many points a child earns because I want them to know its ok to make mistakes as long as we learn from them. Some kids just naturally earn more points. While I do try to focus on the positives, there are of course challenges. I have found that many times the cause of behavior problems is actually my fault. I may be teaching at a level that is too high (frustration) or too low (bored) for a specific child. I may be asking them to sit still too long. Or I may be causing more drama than necessary. (We all know those kids that like to argue. Be the adult. Don't argue back. State your expectations and move on.) 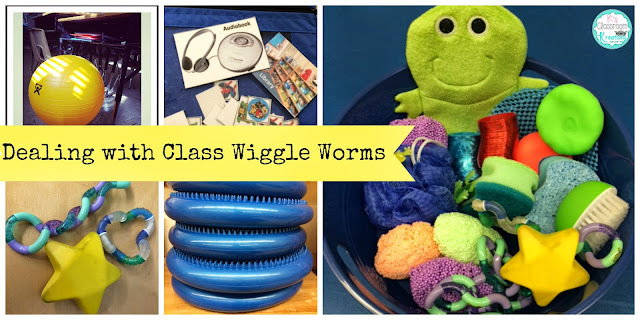 A few months ago I wrote a post on how to deal with the class wiggle worms (sensory issues, ADHD, and even typical 6 year old behavior!). Click here to read more about the behavior systems I have put in place to help these kiddos out. I use a lot of fidgets, wiggle seats, and specialized token systems that meet their interests. 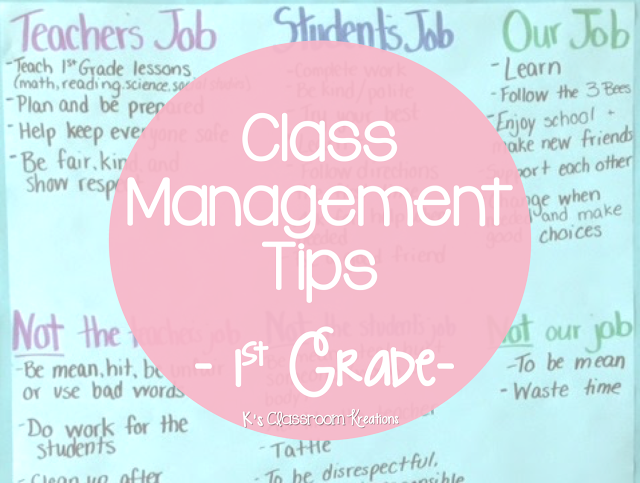 Learning how to manage a classroom can be difficult but it is a necessary part of teaching. The best advice I can give is to spend TONS of time practicing routines and expectations in the beginning. Also, stick to your word. If you threaten with a consequence make sure you follow through (and make sure the punishment fits the crime). And lastly, remember you are working with children. Love them. Teach them. Lead them to making good choices, not just because they earn prize box, but because they get smarter each day and being kind towards others feels good inside. Happy back to school season! This is a great post! I think it takes a lot of courage to admit that sometimes it is us that can cause behavior to go array. I know that when I'm having an "off" day my students can sense it and it governs their day too. The fidgets are a great idea! I enjoyed your post. I especially like the reminder that sometimes when students misbehave it's because the work is a bit too hard, or a bit too easy. Thank you for reading! I know it is hard to differentiate at all times but I know that it is something I strive to do, especially for my students who seem extra "wiggly' as is. Thanks for sharing your ideas! I love the detailed chart "teachers job/students job."